Transformers. That lovable old T.V show that we watched as kids and then ran out to go buy all the toys , is slowly destroying itself. In 2007 we were presented with Transformers directed by Michael Bay and we seemed satisfied. I mean a good movie and will probably have a good sequel, well we were wrong. In 2009 the absolutely hot mess of Transformers: Revenge of the Fallen was released and audiences were forced to ask themselves "Whats was the point of this movie?" 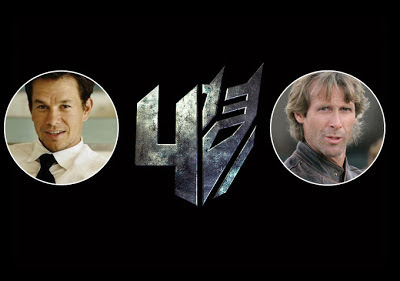 But in a attempt to redeem himself and save the Transformers name, Michael Bay set out once again and in 2011 released Transformers: Dark of the Moon (which would've made a better sequel). Transformers : DTOM was believed to be the end of the Transformers trilogy , which would've ended it on a good note. 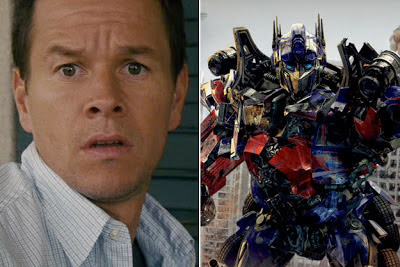 BUT NOW, in 2012 we hear of news, unfortunate news, news of Transformers 4. Transformers : DTOM was set up and was executed as though it would be the last film for the Transformers saga, but all of a sudden it seems that the trilogy will be having another baby. So far we have only received bits and pieces of information regarding the movie, one piece being that Mark Wahlberg is being casted as one of the main characters. Not saying that Mark Wahlberg is a bad casting, but is he truly what the Transformers needs? China. A peacful land with not a large name in technology will probably be the set of Transformers 4 and to this I facepalm. Out of all places, why not Tokyo , Japan. Tokyo is practically one of the largest technological cities and would be a cool set for a giant robotic alien war to go down. But no, we are brought to China where majority of the people ride bikes and public transportation. 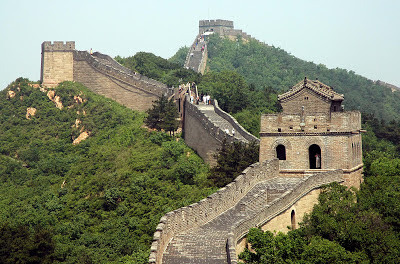 Rumors also state that there will be a battle on the Great Wall, to this I facepalm once again ( this time with a brick in hand). Did we not learn from our Autobot trip to Eygpt, that technologicaly advanced robots doesn't look right next to ancient older structures. Let me guess, the Great Wall of China is actually a giant tube funneling the Energon out of Earth. Not saying that Transformers 4 will be bad, but it sounds as though its being rushed and treated as though it were a quick buck rather than a movie that reminds us how awesome the original cartoons were. But if things are continuing the way they are with the Transformers saga, your gonna wish that Optimus had sacrificed himself in the first movie. 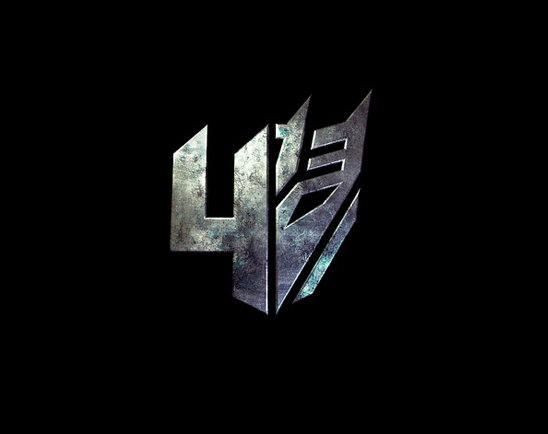 What are your thoughts on the upcoming Transformers 4?